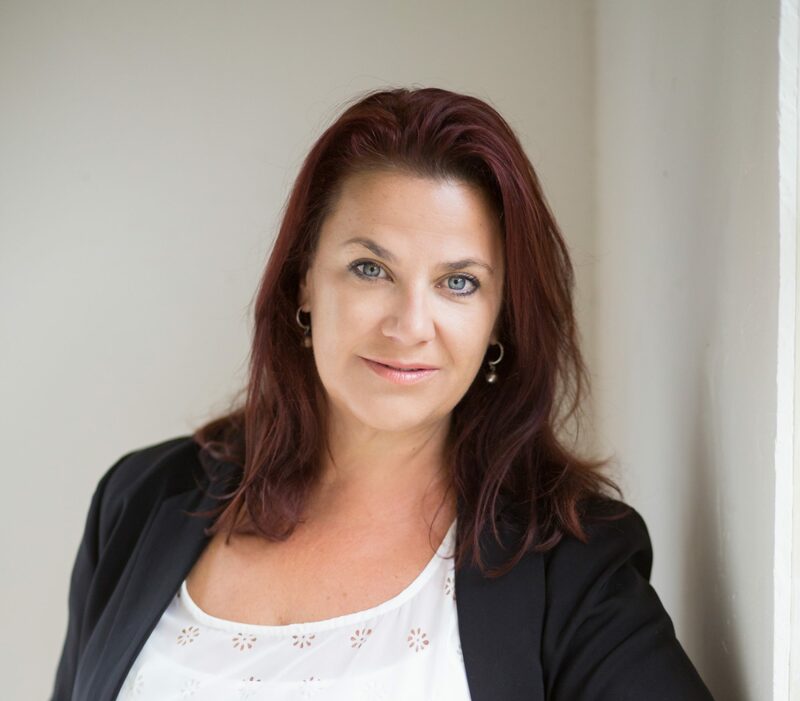 Paulette Crowley is an award-winning journalist, editor and copywriter with 25 years’ experience. After a successful career writing features for national publications, teaching writing and editing magazines, she is now focus on communications and PR. She lives on beautiful Waiheke Island, New Zealand, with her two daughters. You’ll find her most days on the beach with her spoodle, Honey, or cooking up a storm at home while listening to Spotify and Radio NZ.